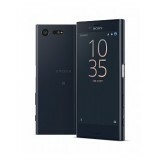 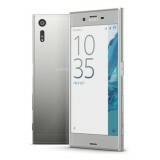 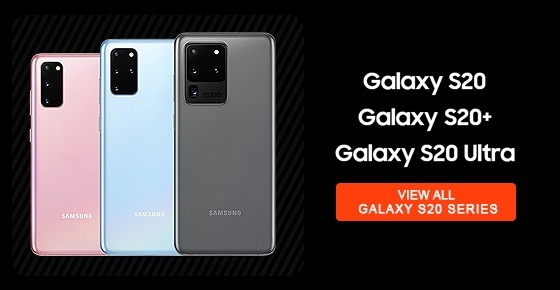 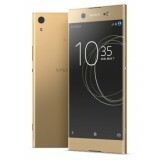 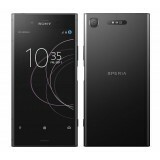 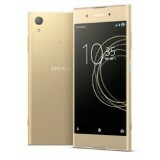 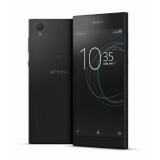 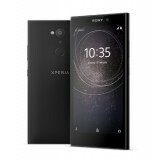 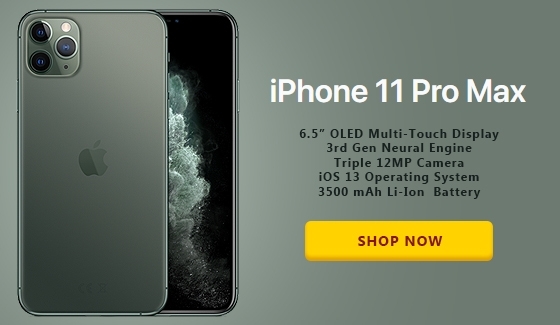 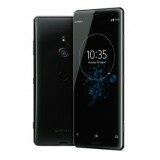 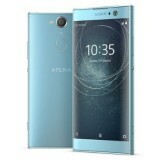 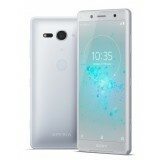 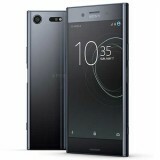 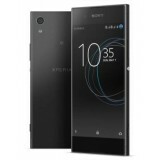 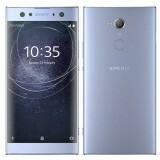 Sony mobile is the subsidiary of the Sony Corporation Japan which manufactures smartphones under Xperia Brands, started with making windows smartphones later shifted to producing high end smartphones based on android OS. 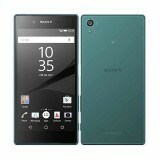 Most of the Sony xperia range are water proof and dust proof and its known for its high end camera and advanced display. 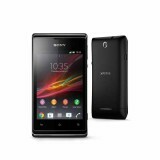 Sony xperia price Dubai start from Aed 1299 for advanced models. 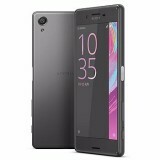 Sony Xperia X premium is the latest launch, which is with 5.46 inch display, 64 GB RAM and 4GB RAM. 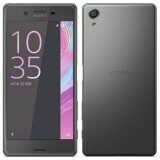 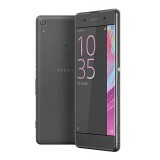 Xperia L1 Is with 5.5 inch display, 16 GB and 2GB RAM. 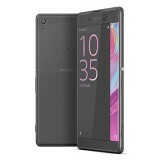 Sony xperia XZs is with 5.2 inch display ,32GB AND 3 GB RAM. 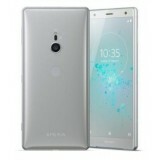 Xperia XA1 is with 5 inch display, 64GB/3GB RAM and the xperia XA1 Ultra is with 6 inch display, 32GB AND 4GB RAM. 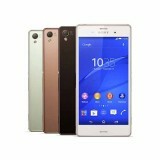 All of this latest xperia models are with water and dust proof and superior camera for professional imaging. 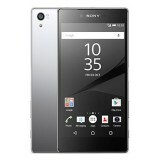 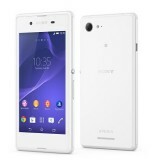 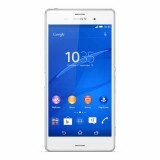 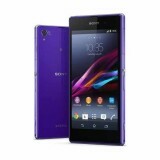 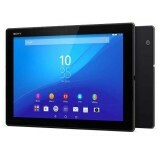 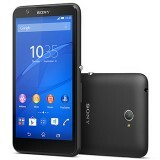 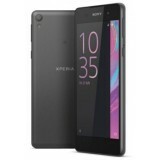 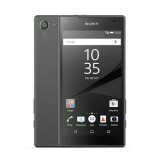 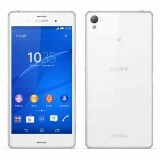 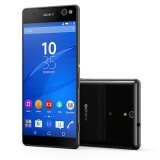 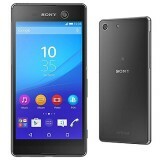 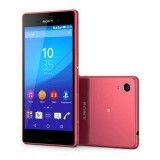 sony xperia price Dubai for all xperia models are available here online.